Many people who once would have chosen a traditional 'family car' are now buying SUVs and MPVs instead. 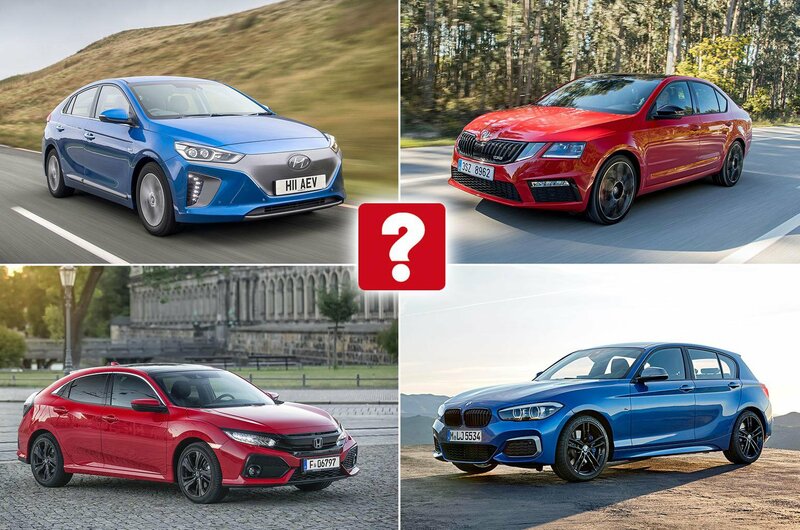 However, that doesn’t mean the family car market is dead; it still accounts for a huge number of sales and is very competitive, so there are some great buys out there. But what makes a good family car? Well, it has to be practical, cheap to run, good to drive, well equipped and good value for money; in other words, it needs to be good at everything. Here we count down the top 10 and reveal the models that are best to steer clear of. 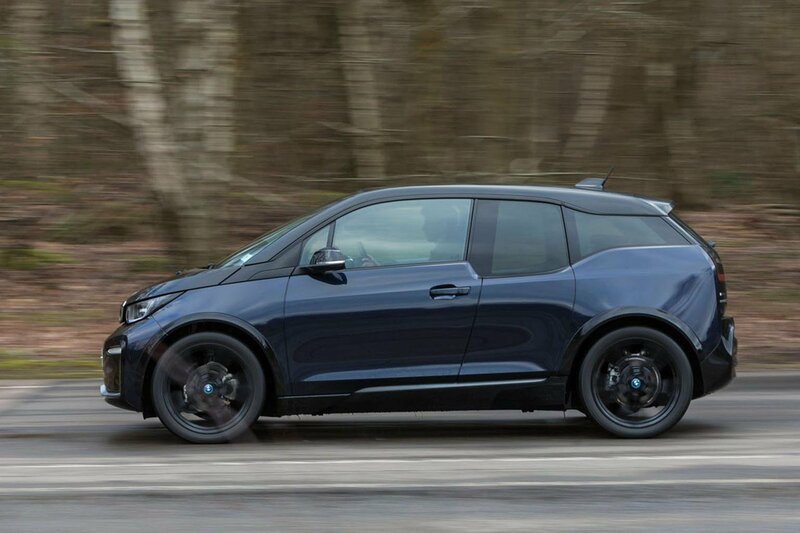 The BMW i3 is an electric family car that uses super-light carbonfibre and aluminium to offset the weight of the battery pack that’s mounted beneath its floor, while a smart interior and great handling add further to its appeal. In addition to the fully electric model, BMW offers a range-extender version with a two-cylinder petrol engine that acts as a generator to prevent the car's batteries from running flat. 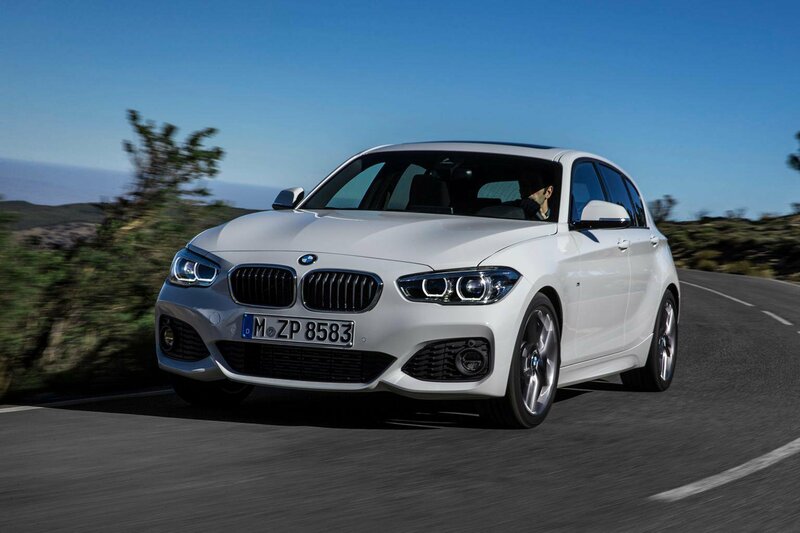 A more conventional option from BMW is the 1 Series, which offers a strong combination of performance, fuel economy and CO2 emissions. It’s still a little unusual in that it sends its power to the rear wheels rather than the fronts, but this makes it entertaining to drive, and ride comfort is also good. 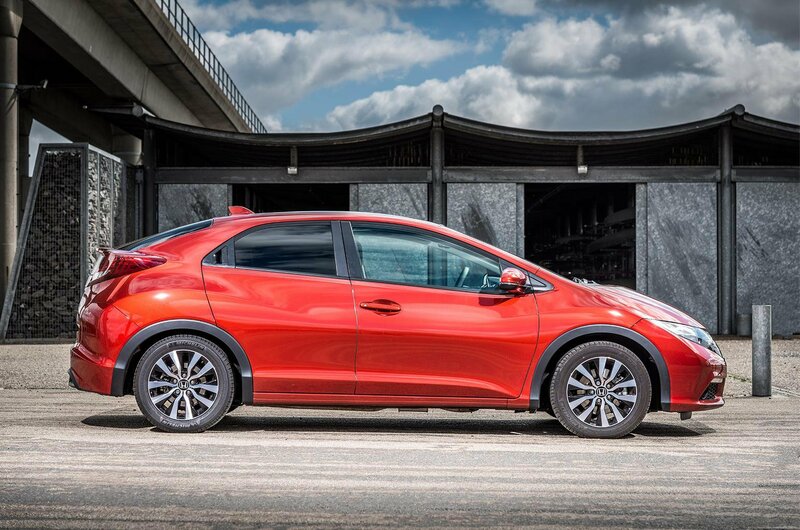 The latest Honda Civic is good to drive and has plenty of space inside for your family and their luggage. Add to that an impressive array of standard safety equipment and it's easy to recommend as an all-rounder. 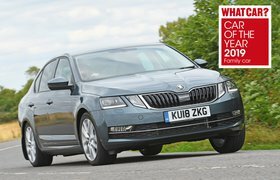 We'd recommend teaming the frugal 1.0-litre petrol engine with mid-range SR trim for the best combination of economy and equipment.